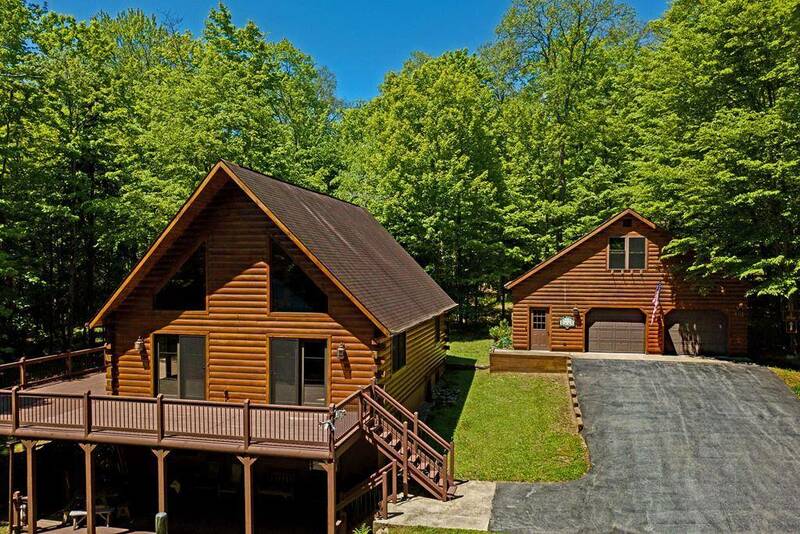 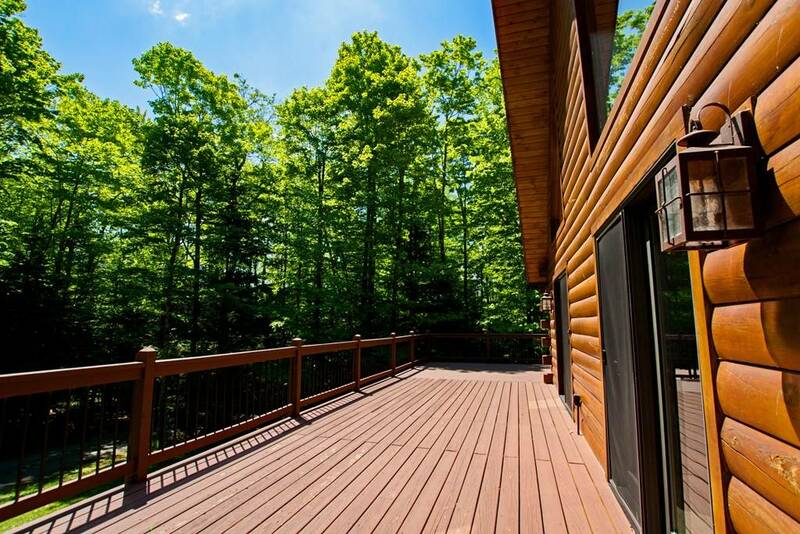 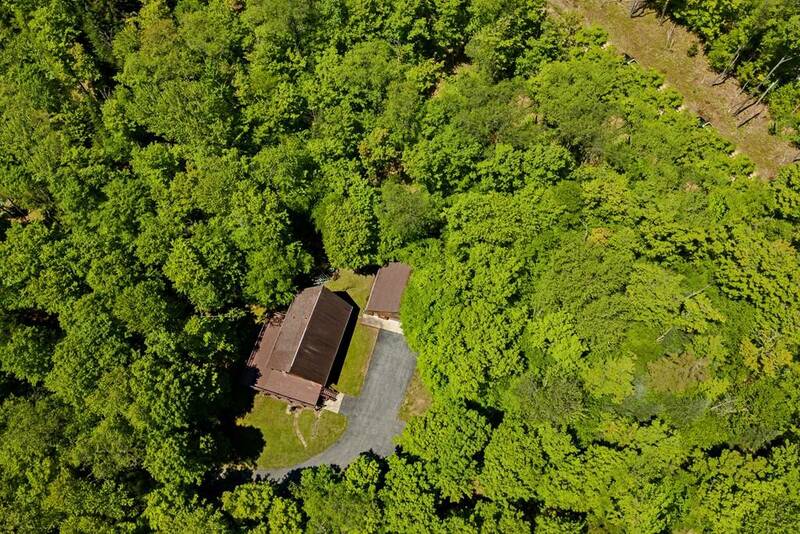 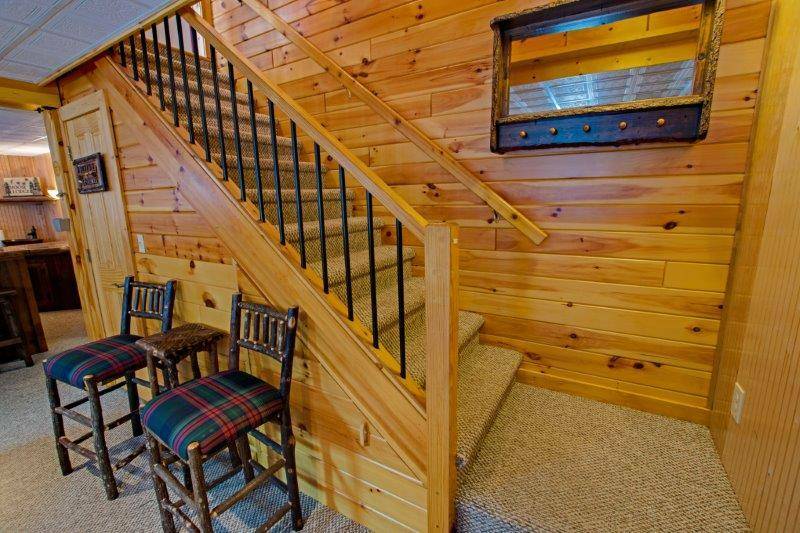 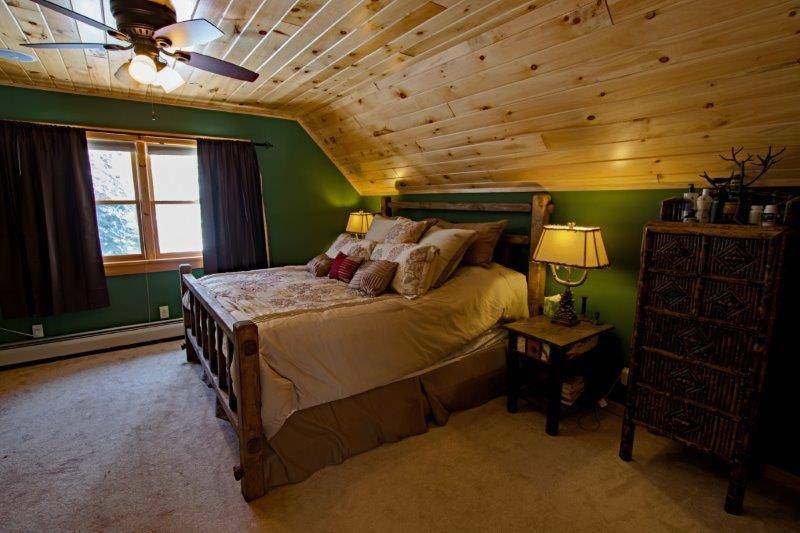 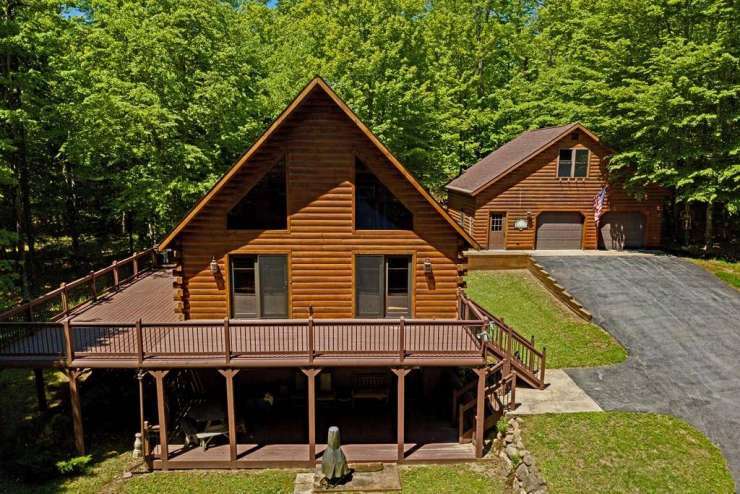 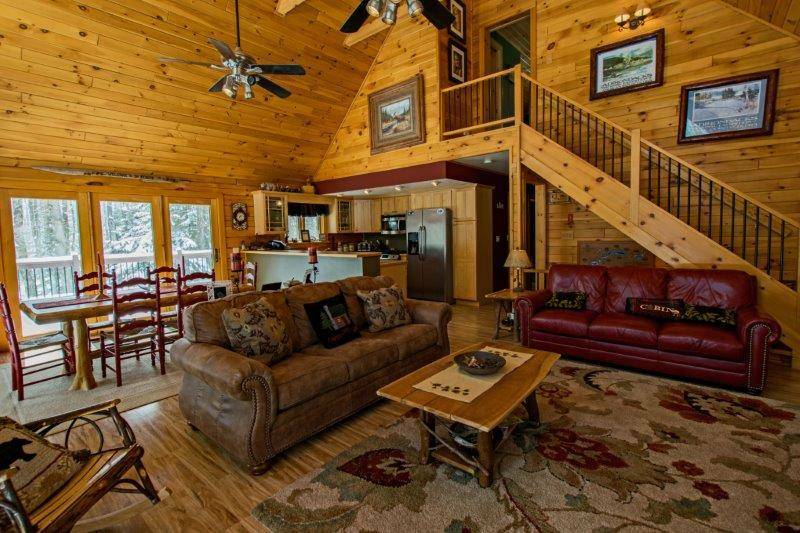 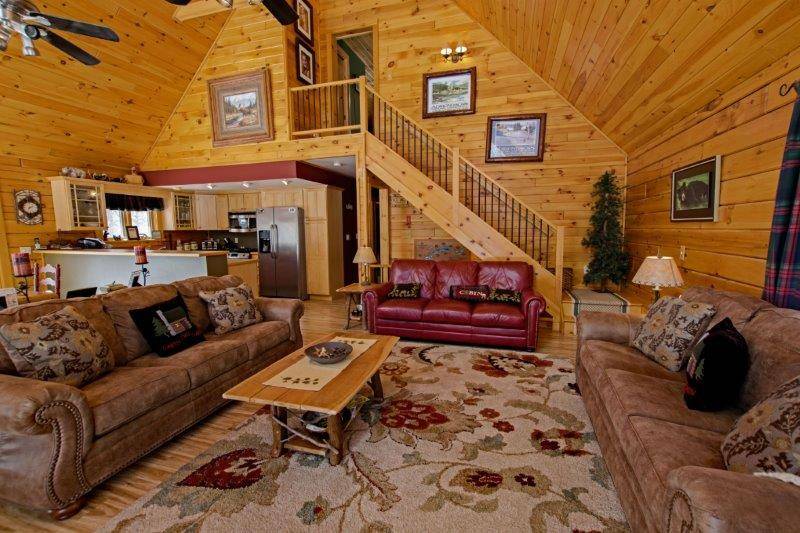 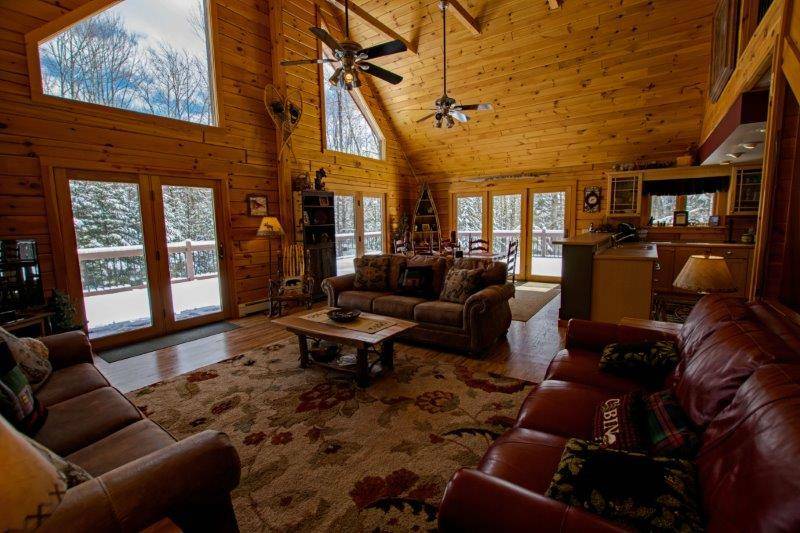 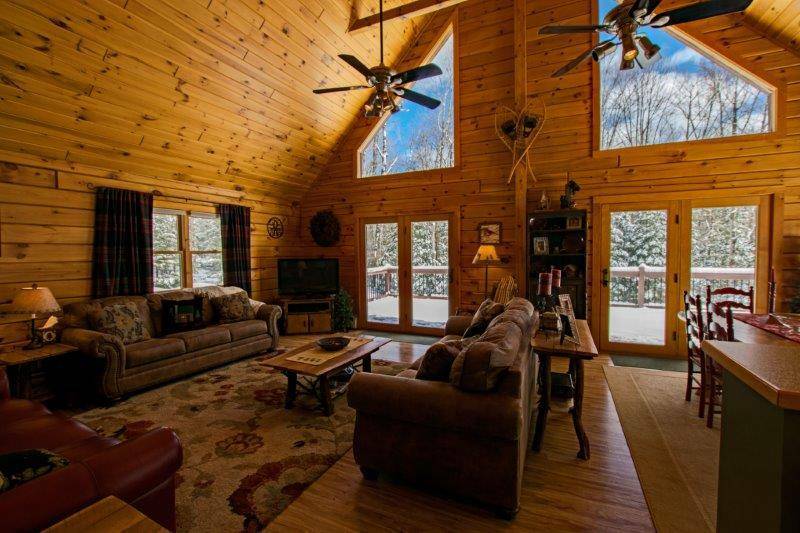 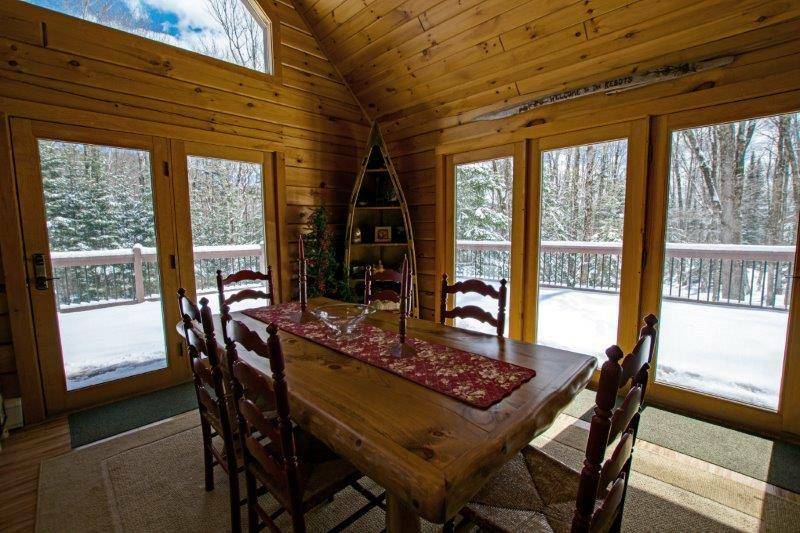 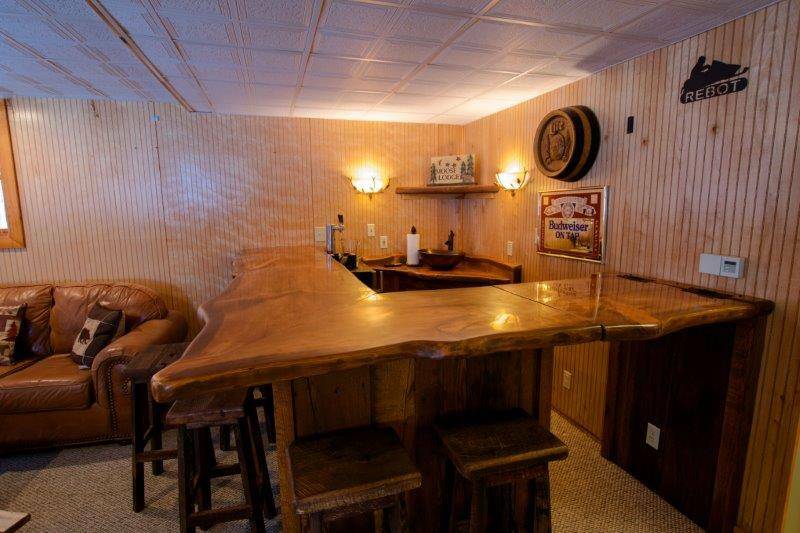 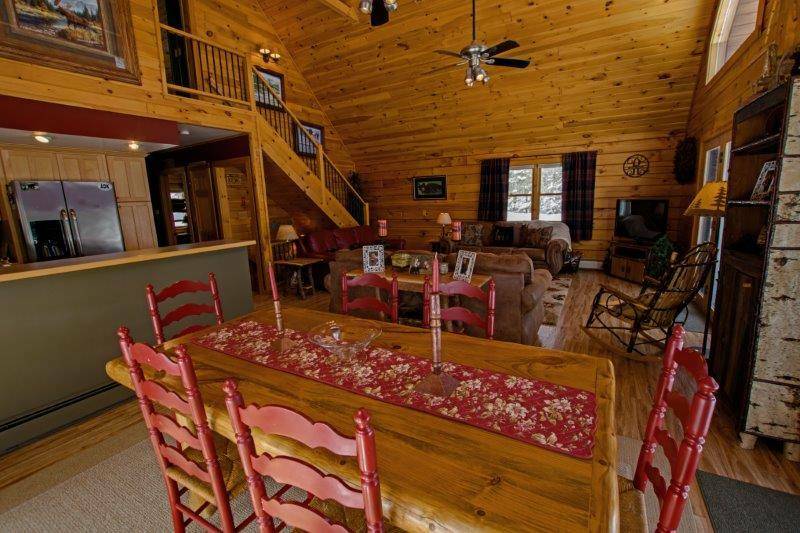 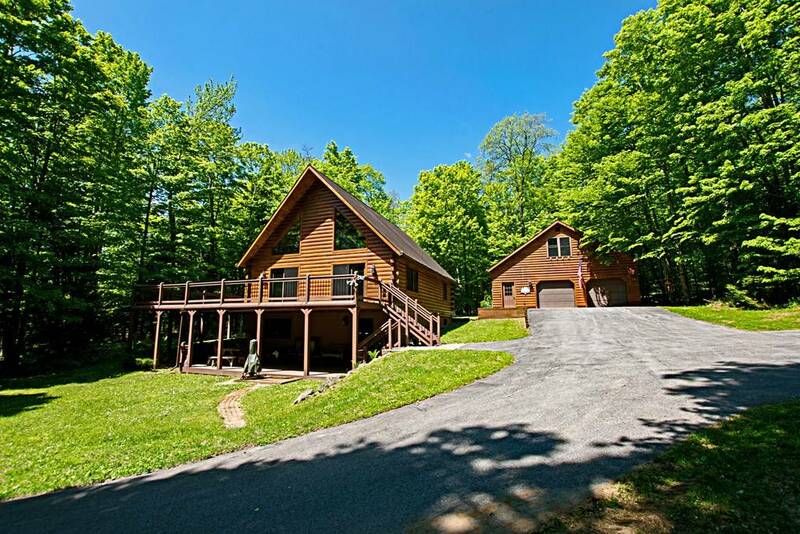 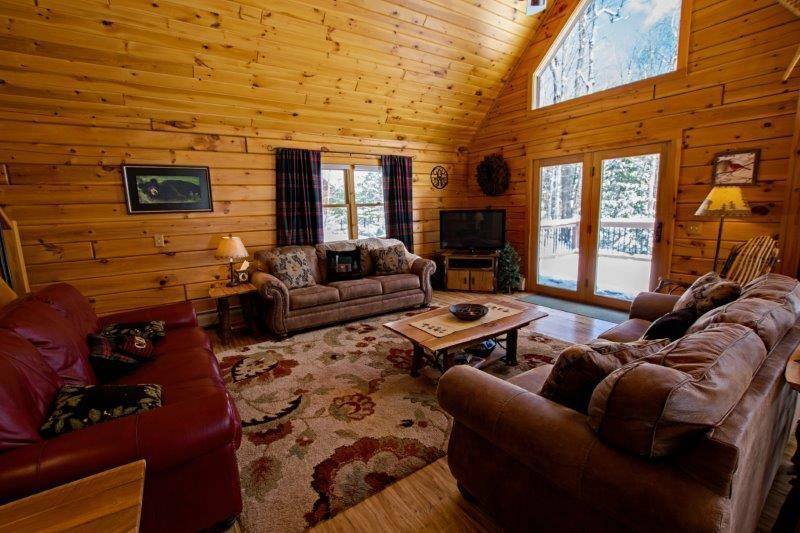 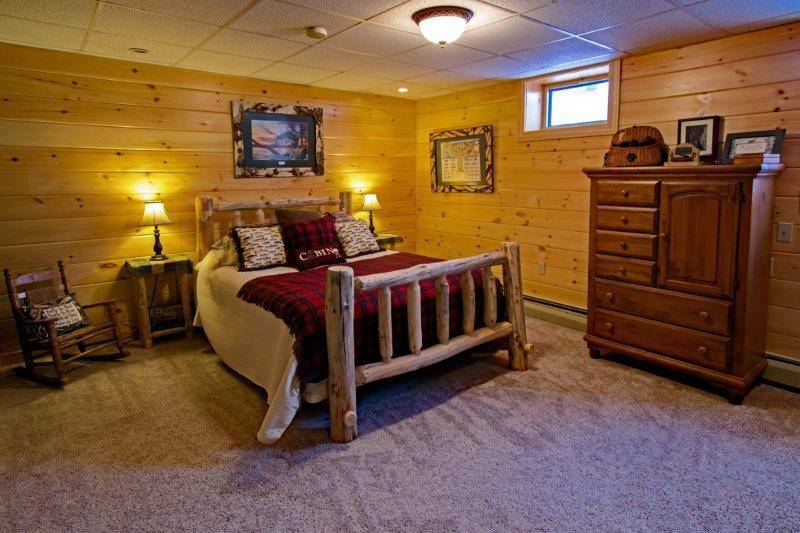 This custom log home sits on 2.8 beautiful wooded acres in an ideal location for snowmobiling in Inlet, NY! 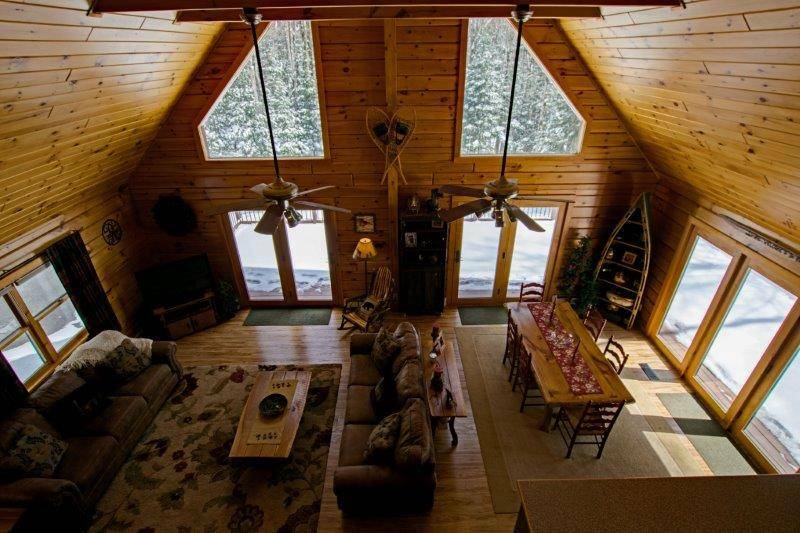 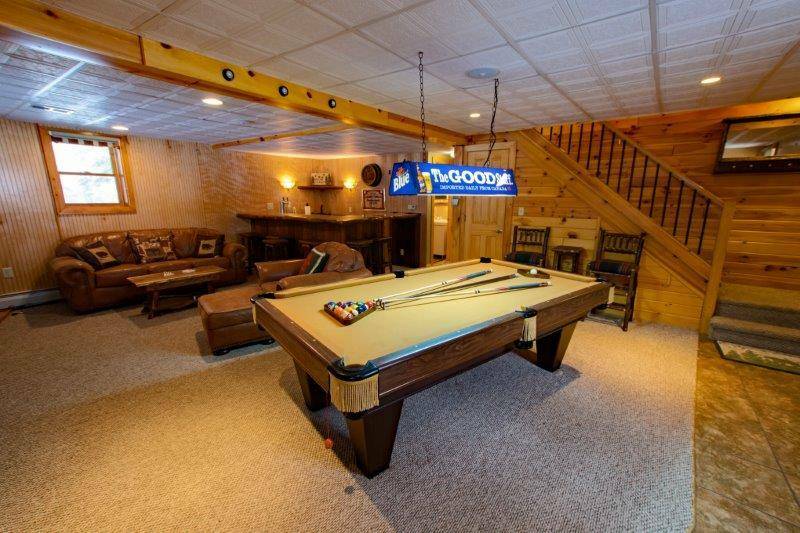 You will love the bright, spacious great room,and the partial wrap around deck. 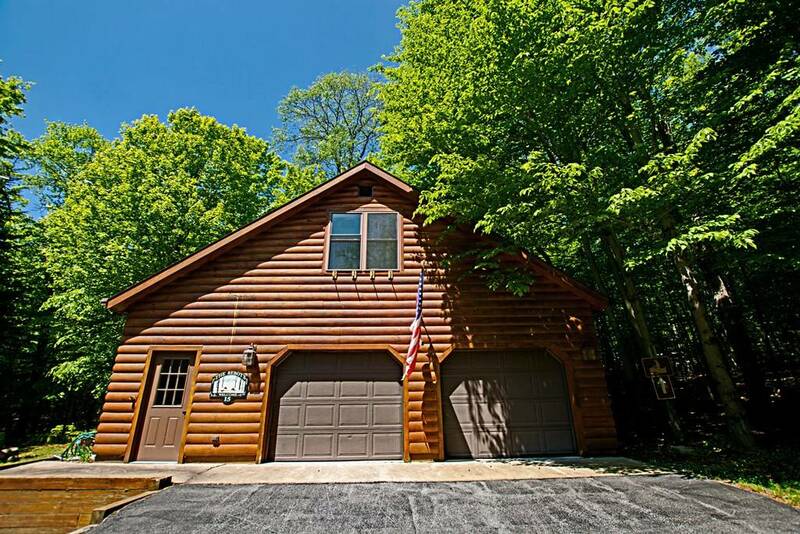 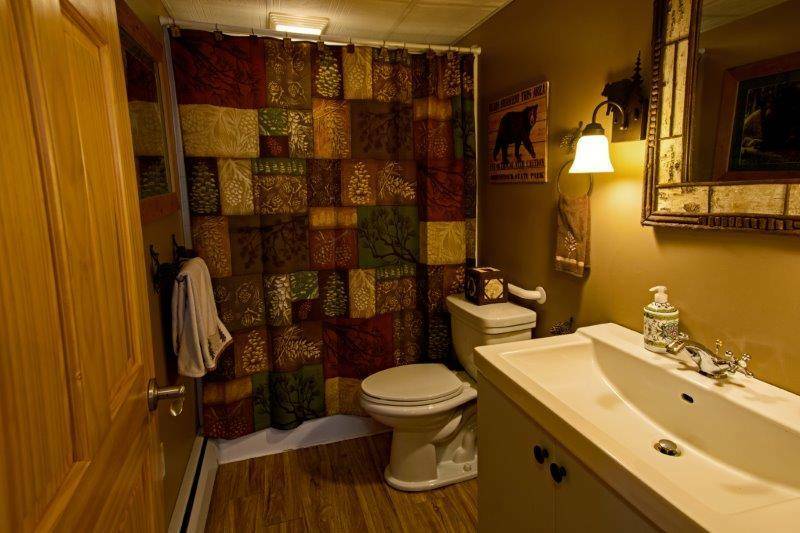 This gorgeous offering includes a two car garage with a bonus room, 4 bedrooms and 3 full bathrooms. 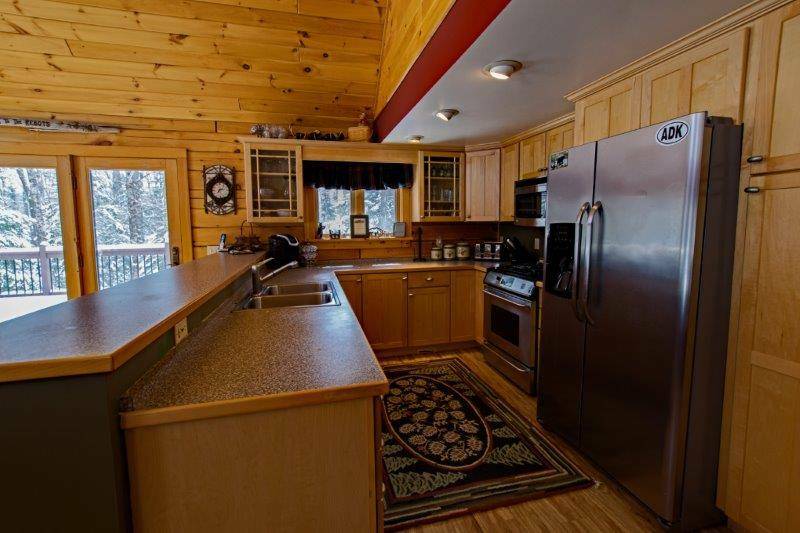 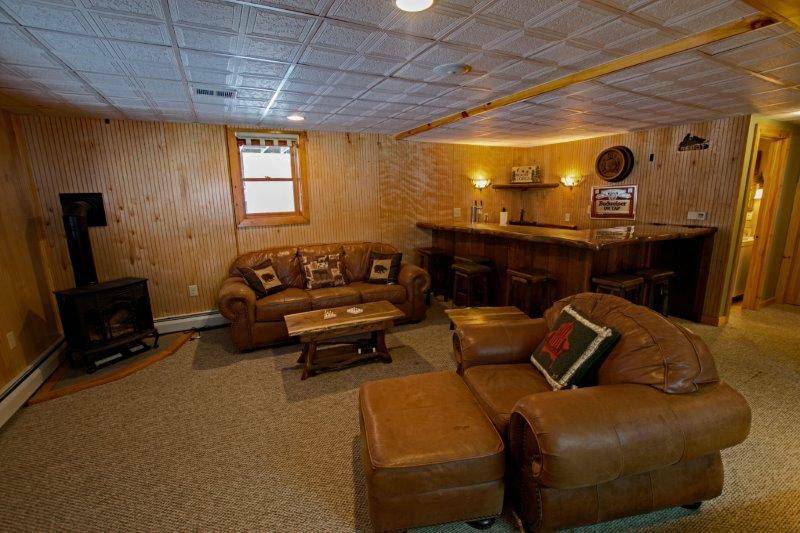 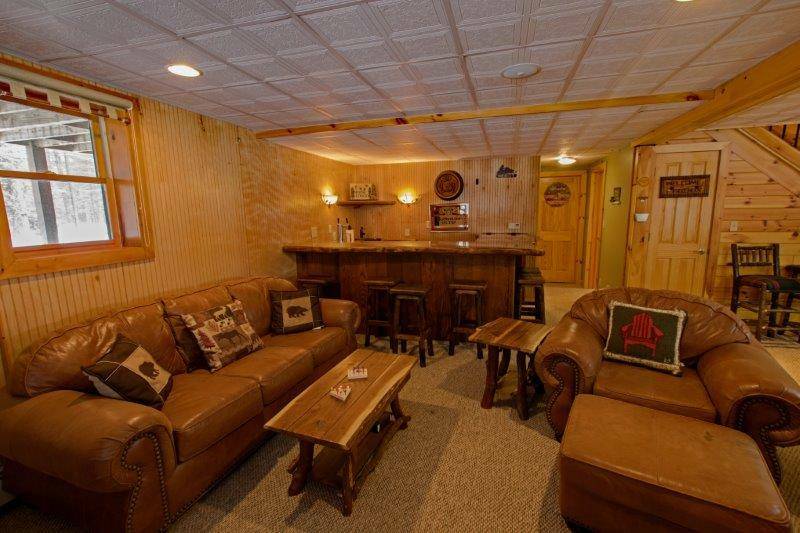 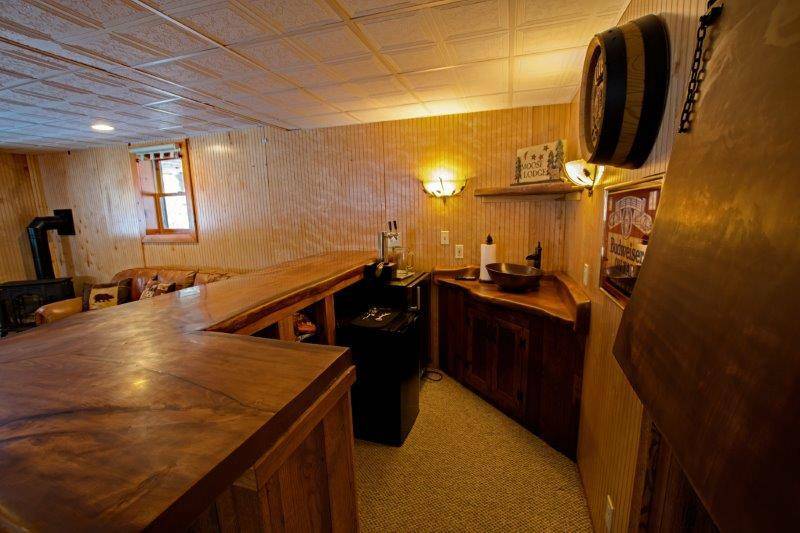 The lower level of the home features a second living area with a wet bar and a propane wood stove. 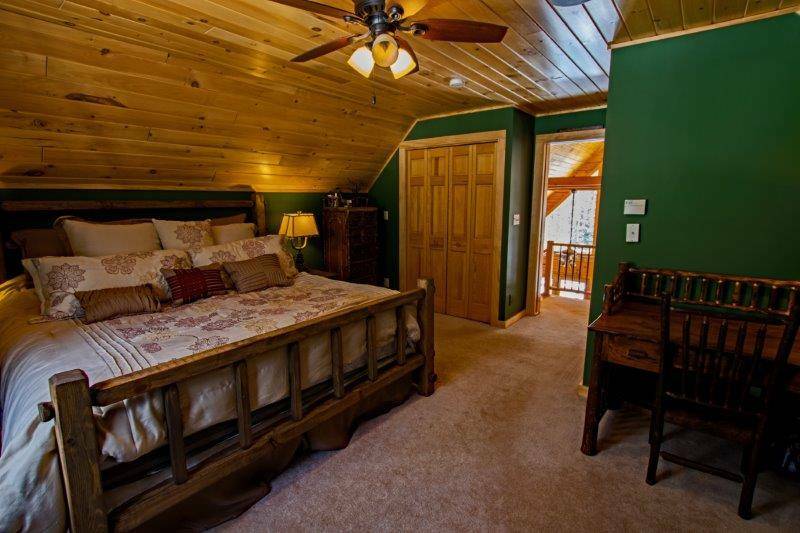 Located minutes from the villages of Eagle Bay and Inlet with several terrific restaurants, a beach, tennis courts, miniature golf, numerous shops and recreational activities. 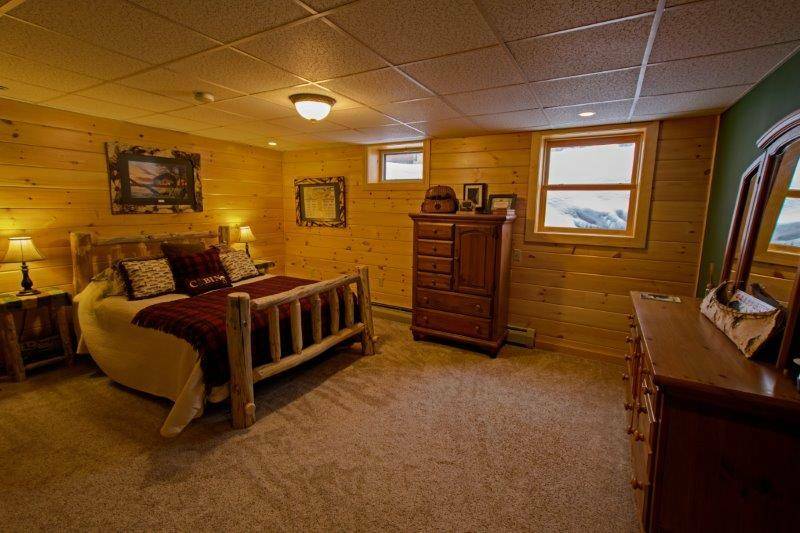 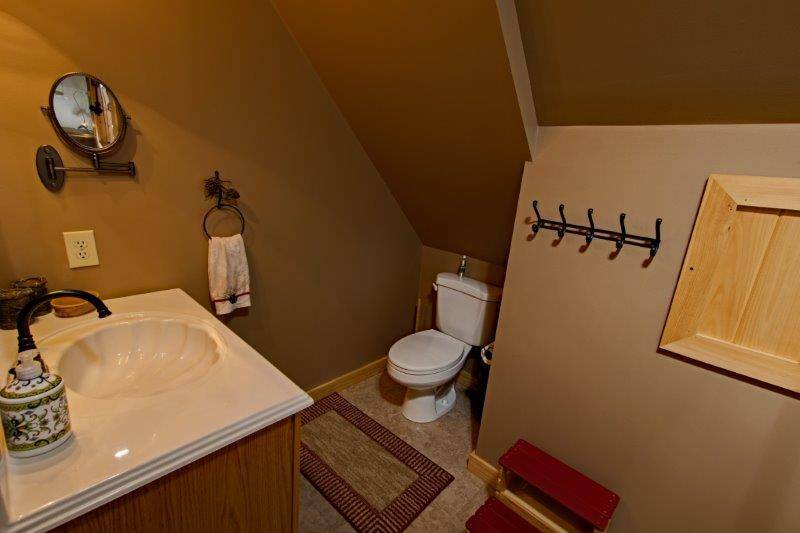 Seller is willing to sell most furnishings.